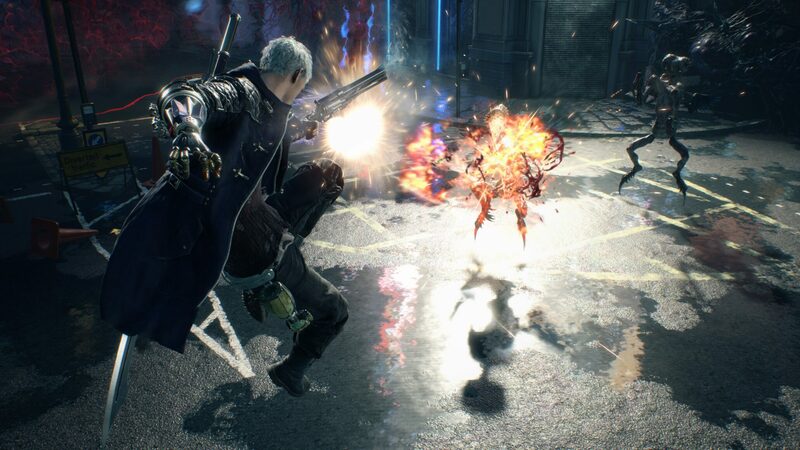 Following the release of a brand new trailer, which finally showed Dante in all his glory, Capcom showcased more Devil May Cry 5 gameplay during the Tokyo Game Show 2018. The new footage, which can be watched below, shows more Nero gameplay as well as some new moves, such as new Devil Breaker breakage moves, the return of hidden Red Orbs caches. Devil May Cry 5 has finally become available for pre-order on Steam, the PlayStation Store and the Xbox Store. The game’s Steam page also lists the game’s System Requirements, which aren’t particularly demanding. In case you haven’t followed the game since its announcement, you can find an overview below.